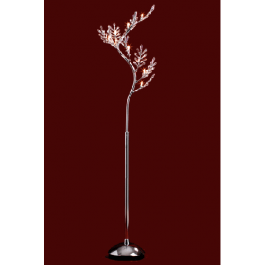 This beautiful Asfour crystal floor lamp will be a luxurious addition to any room or hall. 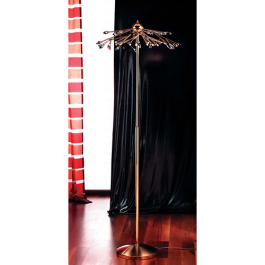 Modern Style Floor Lamp adorned with Asfour crystal elements. 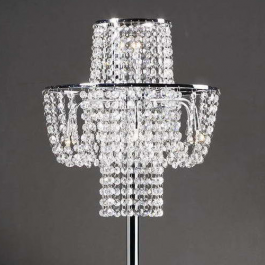 Floor lamps with Swarovski Strass. Gold plated. 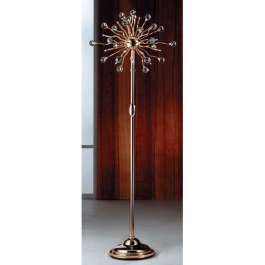 Floor lamps with Swarovski Strass. 24 Karat gold plated. Gold or chrome finish available. Halogen. 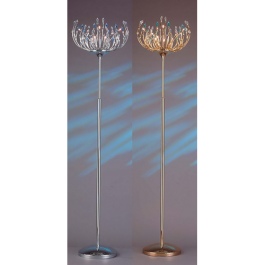 Floor lamps with mirrored Swarovski crystal. 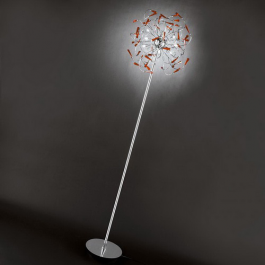 Floor lamps with black (NE), red (RO) or white (CR) crystal shade. Chrome finish. 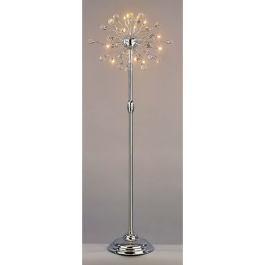 Dimmer.